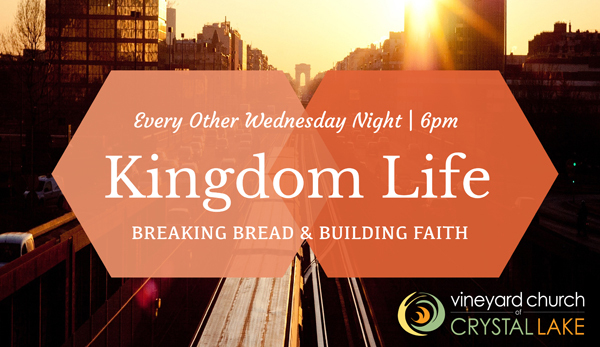 Kingdom Life will resume on Wed Sept 14th. Dinner starts at 6:00pm with worship and teaching starting at 7:00pm. Come join us!